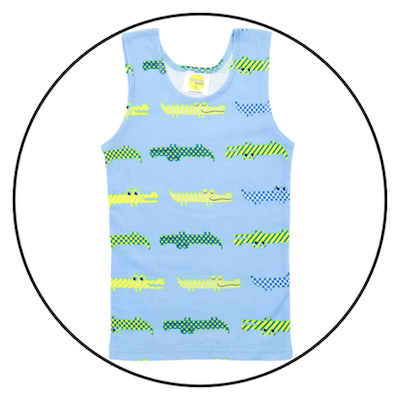 Grrreat all over stripe print and Something Fishy print in maus house boys singlet. 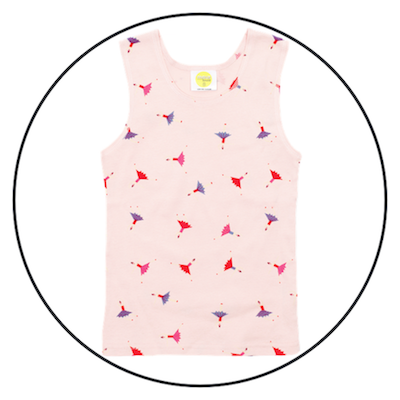 Ballerina Baby all over print and Count to Sheep all over print in maus house girls singlet. 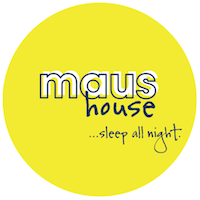 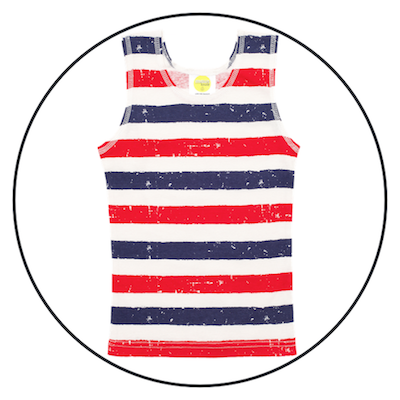 Snap Snap all over print, Fly Away all over print, and Patriot Act all over stripe print in maus house unisex singlet. 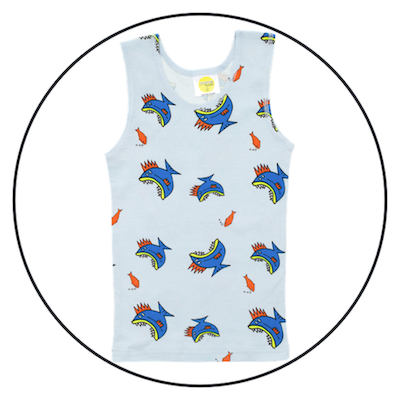 These singlets have a neat fit and are stylish enough to team with a skirt, shorts or jeans for a super cool look. 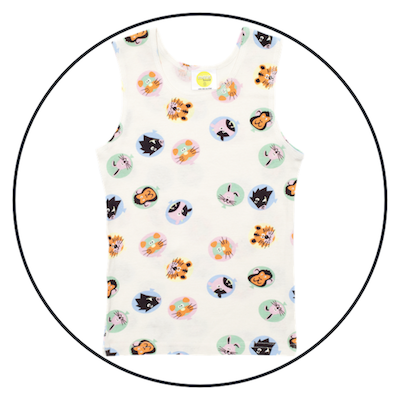 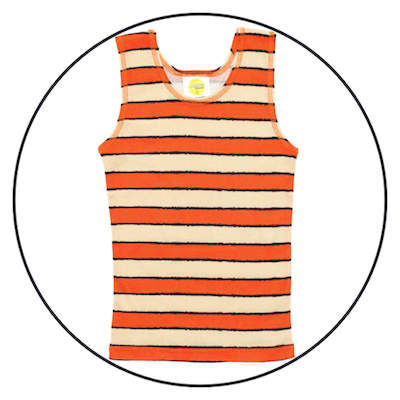 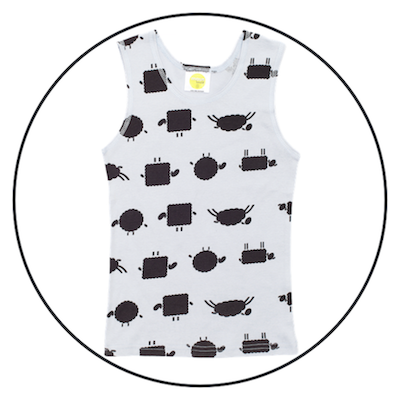 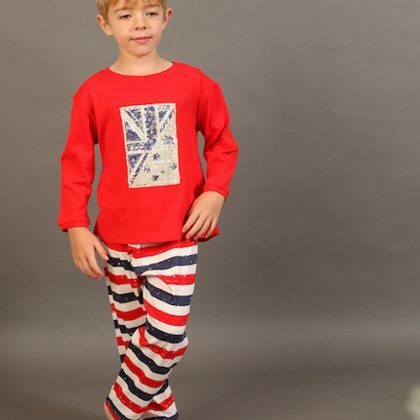 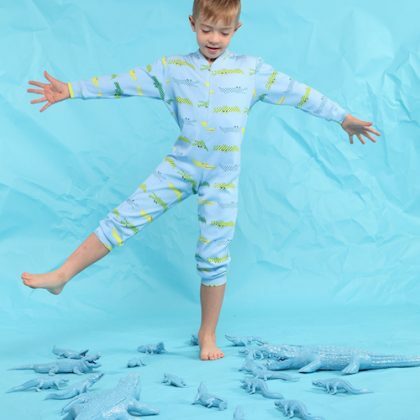 Made from 100% cotton and machine washable, this super soft singlet is versatile and practical.